Click on images to view some of our latest projects. SOLAS requires a vessel's engine room to be insulated to prevent all surface temperatures from exceeding 220 degree Celcius. 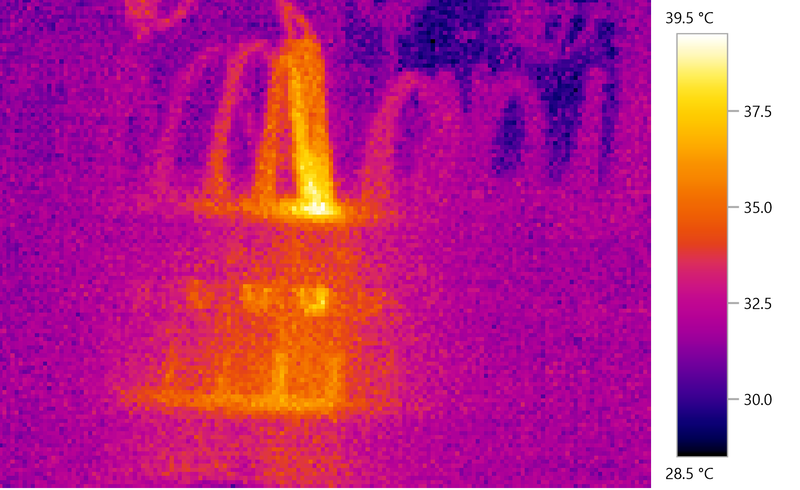 IR thermography is the fastest means of ensuring a machinery space complies. 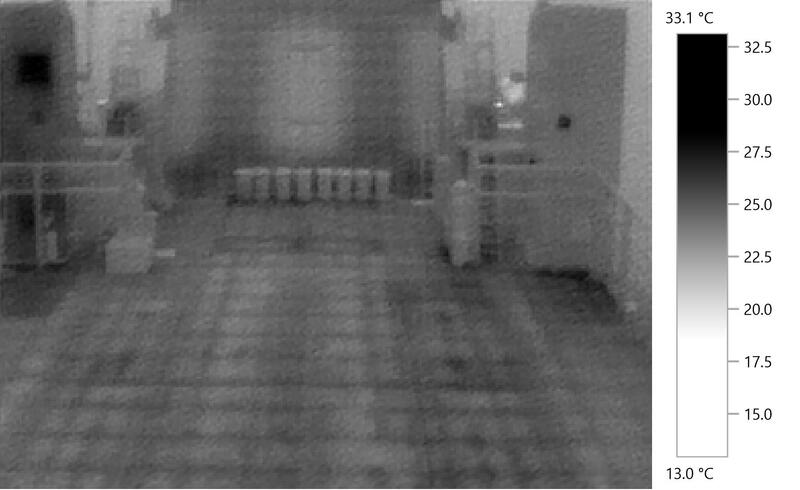 IR shaft gland inspection revealing overheating shaft packing. Fault finding infrared inspection on main switchboard. 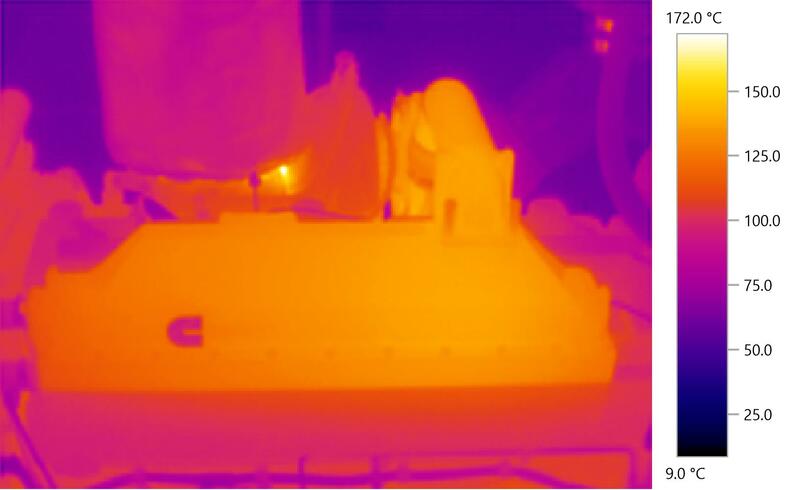 The main and auxillary switchboards for a 54m commercial vessel were given an infrared scan to identify any exceptions. 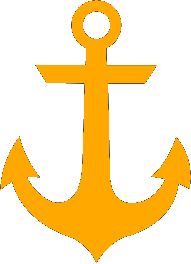 Two electrical faults were identified. 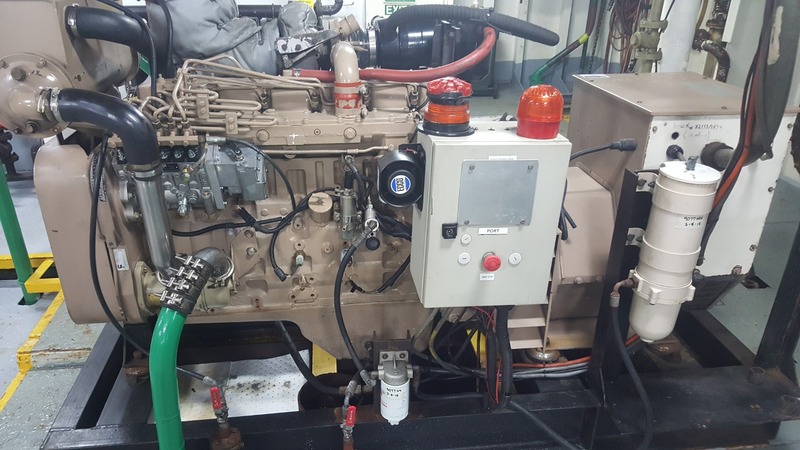 Valve Adjustment and injector changes on a pair of Volvo TAMD 61A marine diesel engines in a 17.4 m motor vessel. A Valuation & Condition survey was completed on the MV Sivereign Star at Bluewater Marina, Trinity Park, Qld. 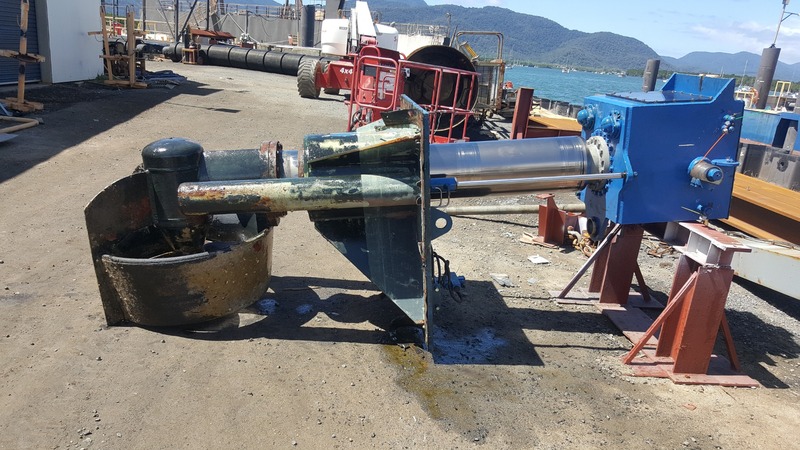 Condition & Valuation survey on MV Long Island in Bluewater Marine, Trinity Park, Queensland. 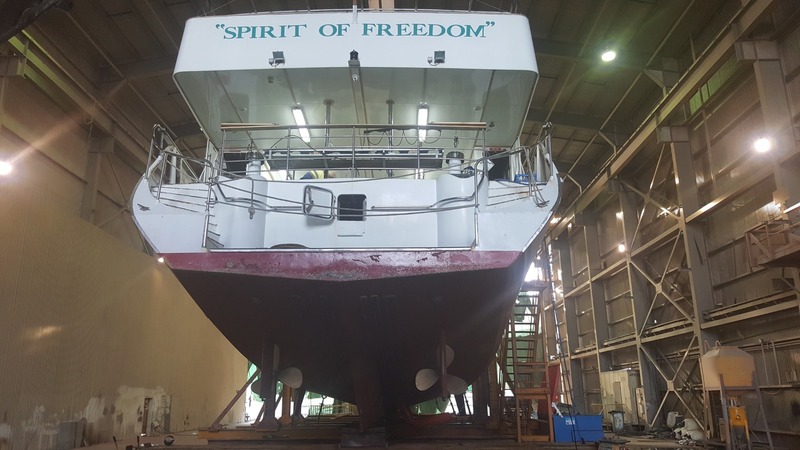 Pre-purchase survey on 16.75m Randell commercial charter vessel in Cooktown Queensland. 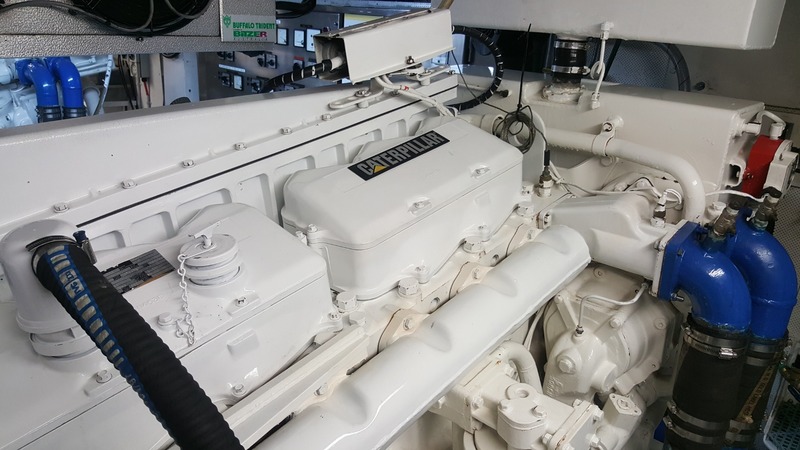 Seatrial on a pair of Caterpillar 3406 main engines conducted from Yorkeys Knob Cairns. 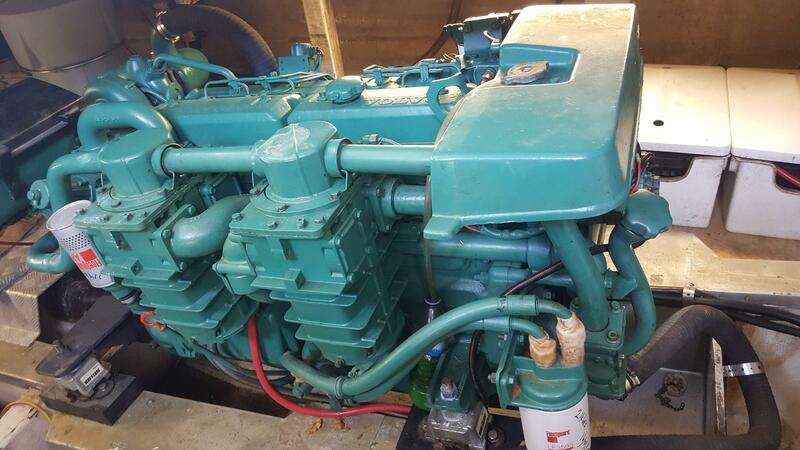 Polyflex motor mount plastic inserts swapped out on Port & Starboard Main engines on the motor vessel Mustique. A memorable project due to the lovely air conditioned engine room. B&W palette of vessel structre. 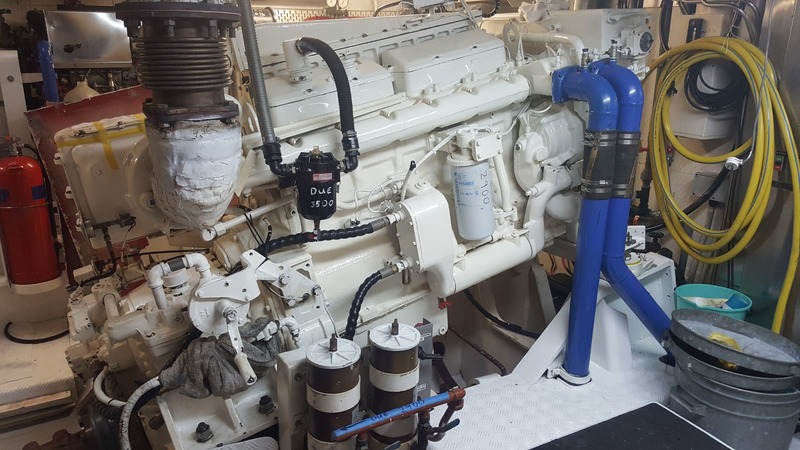 A cooling system analysis was performed on a vessels main engines and auxillary generators to monitor cooling system & overall engine performance. 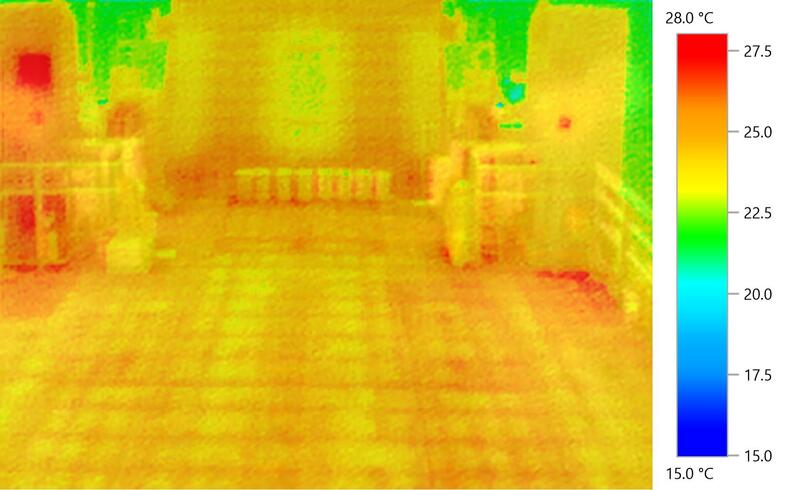 A structural analysis thermagraphic inspection was performed to evaluate the deck loading points. 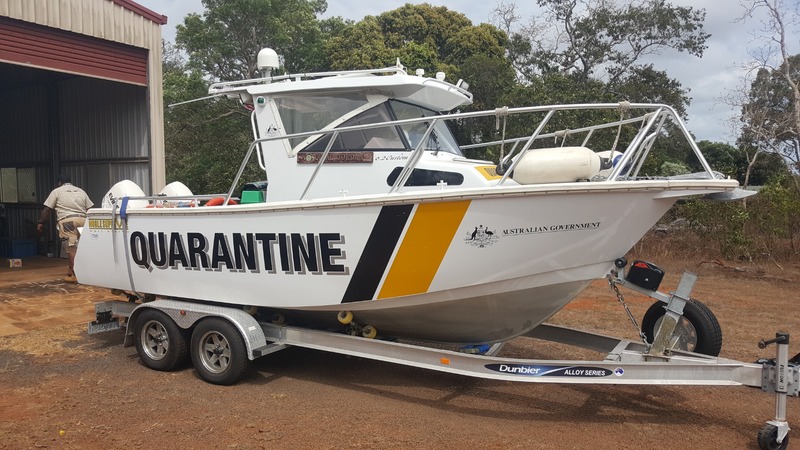 Global Marine services conducted a condition surveyof the quarantine patrol vessel Al Jordan in Bamaga Qld at the request of the Dept of Agriculture & fisheries. A pair of 6CT engines which were inspected prior to sale. 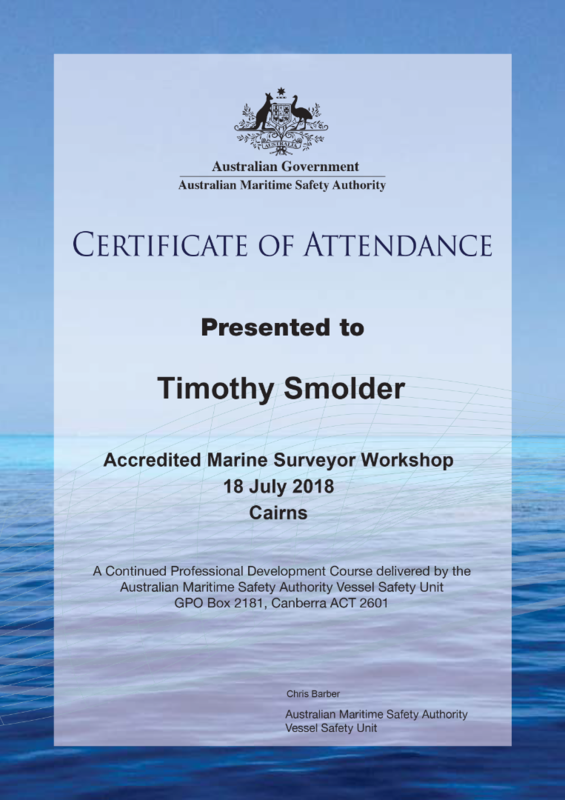 Global Marine Services has completed the AMSA training package for the MARS surveyors online portal. 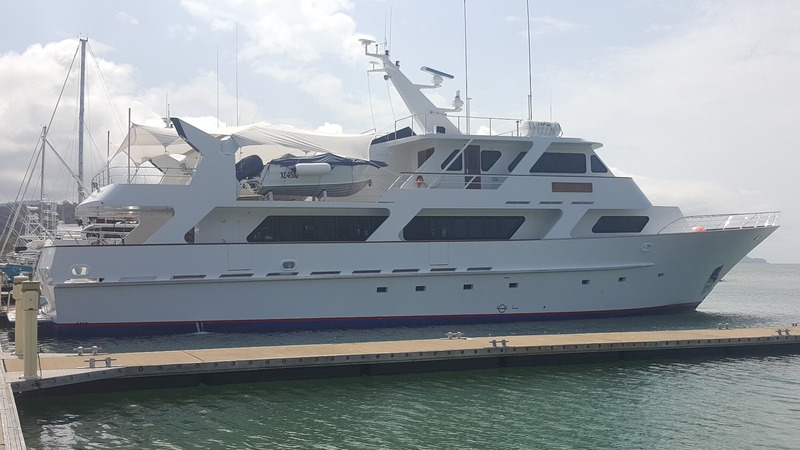 Vessel was slipped in Cairns for an extensive 6 week refit.